Not valid with any other offer. Does not include moving furniture. 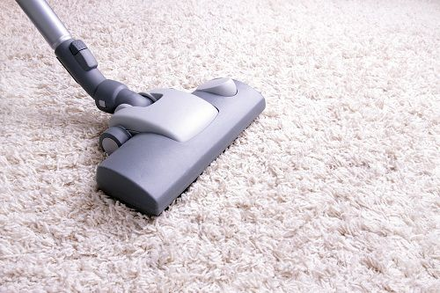 Must vacuum your carpets prior to cleaning. Stairs will be an extra charge. Dirty and soiled carpets are a nuisance. Food, dirt, and pets leave stains that will last and leave your carpet smelling anything but fresh. With T&N Handymen services you will have carpets that look brand new and smell amazing! Intersteam in Bryan/College Station provides you a professional carpet cleaning service with amazing customer satisfaction. Intersteam offers residential and commercial carpet cleaning.